We can’t front, we were skeptical about Gotham when it was announced that FOX was ordering a pilot. Now FOX has picked up the series to debut this fall and released a trailer to go with it. Now we’re kind of looking forward to it. 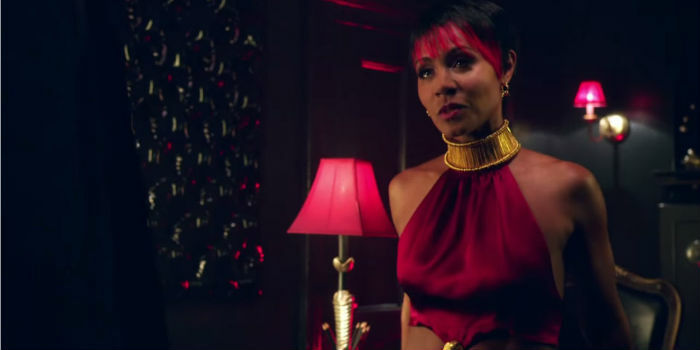 Jada Pinkett-Smith as a villain? We’re down.